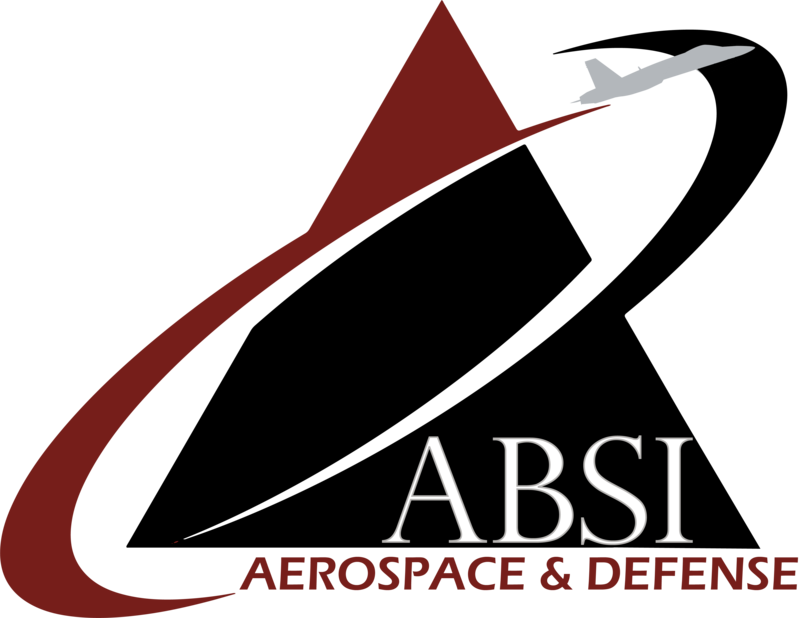 ABSI Defense is a local company working in the unmanned aircraft systems (UAS) space, helping customers get systems and services on contract quickly. In a marketplace where it can often take 12 – 18 months to get a contract awarded, the idea of rapid procurement is practically a unicorn—rare and magical. But it can happen, and ABSI Defense is working to make it happen for their customers. “Small UAS technology advances rapidly,” said Chris Sacco, CEO of ABSI Defense. “With short technology lifecycles measured in months in some cases, it doesn’t benefit our warfighters to wait twelve months to get their hands on systems, only to have them be a year behind the technology our enemies employ.” Add training on those systems to the equation, and it’s easy to see why traditional procurement timelines don’t work for UAS. In addition to rapid procurement and fielding of systems to meet urgent needs, ABSI Defense provides training for a variety of those systems, focusing not only on technology operation but on mission-based employment of that technology. By offering systems, training and sustainment, the company is making it possible to procure, train and service UAS through one procurement package, saving time and money over traditional ways of contracting separately.